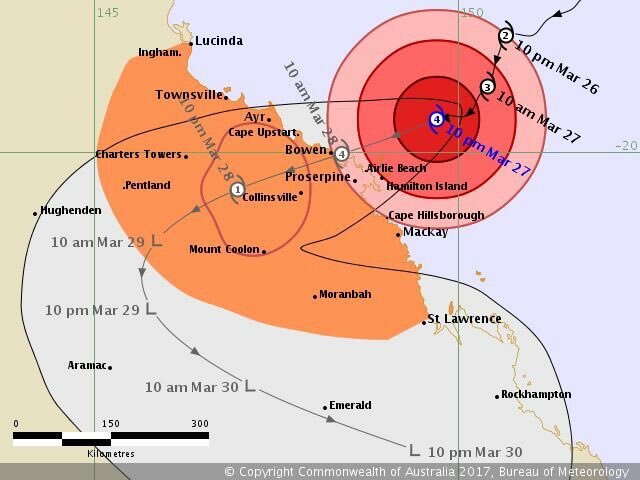 It is forecast that Tropical Cyclone Debbie will cause severe damage to the coastal region spanning from Townsville in the north to Mackay in the south. It will make landfall near Bowen. 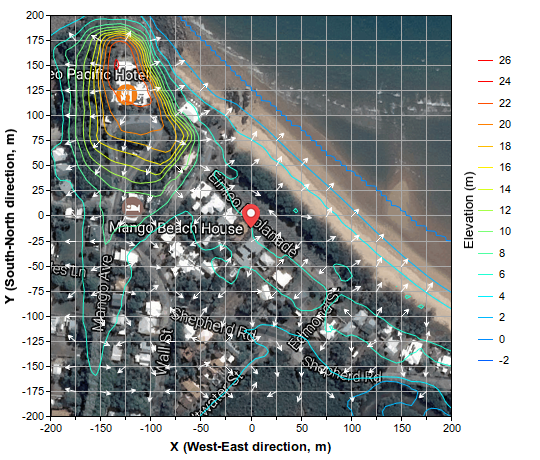 We use a newly-developed national platform to rapidly produce exposure location profile reports for three coastal sites in the affected region, and share the report with colleagues. 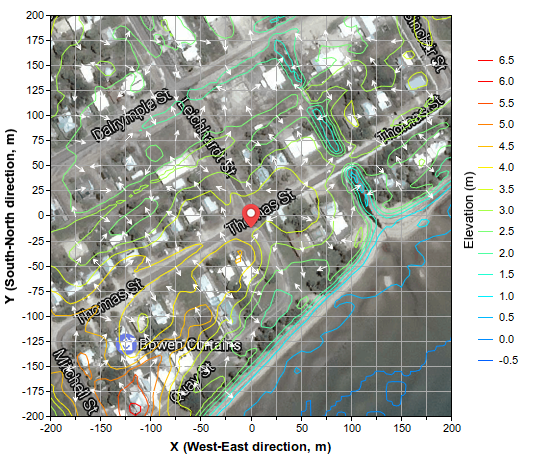 Each report provides a range of location metrics that are relevant to emergency management and insurance underwriting, especially for the delineation of low-lying coastal areas vulnerable to storm surges and inundation. Three reports can be downloaded below. As the storm passed through two popular tourist areas – Hamilton Island and Airlie Beach, high storm surge was observed (e.g. before and after photos showing storm surge in the main beach of Hamilton Island ). 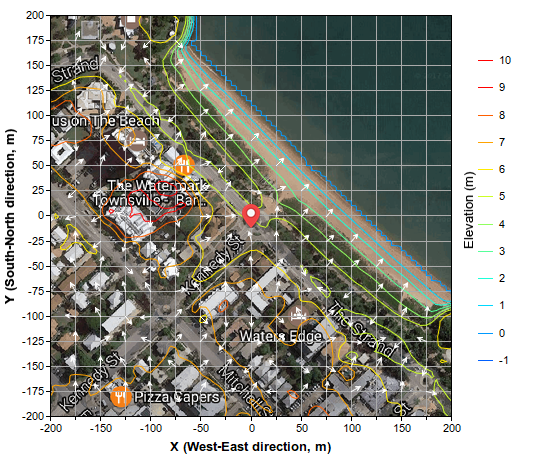 We add two location profile reports illustrating related coastal topography in detail: Hamilton Island and Airlie Beach.